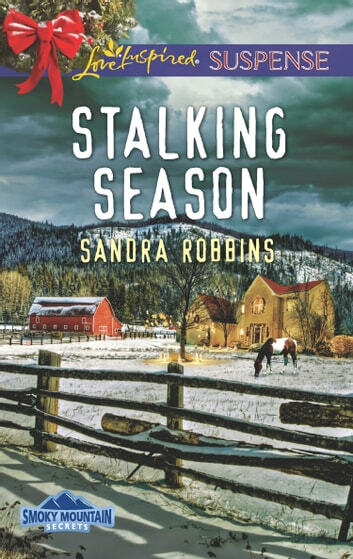 YULETIDE STALKING Moving to the Smoky Mountains at Christmastime, Cheyenne Cassidy is ready for a fresh start—until danger from her past follows her to her new home. Cheyenne believed the stalker who killed her parents was dead, but somehow he’s back and determined to kill her. And her only hope for survival is relying on Deputy Sheriff Luke Conrad. The lawman wants to help Cheyenne face down the obsessive madman, but he can’t protect her if he doesn’t know the full story. 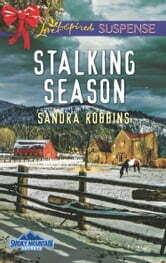 And Cheyenne has no choice but to trust him with a secret she’s never revealed about her stalker. Armed with the knowledge of her tragic past, Luke will put his life on the line to keep her alive…but will that be enough to save her?